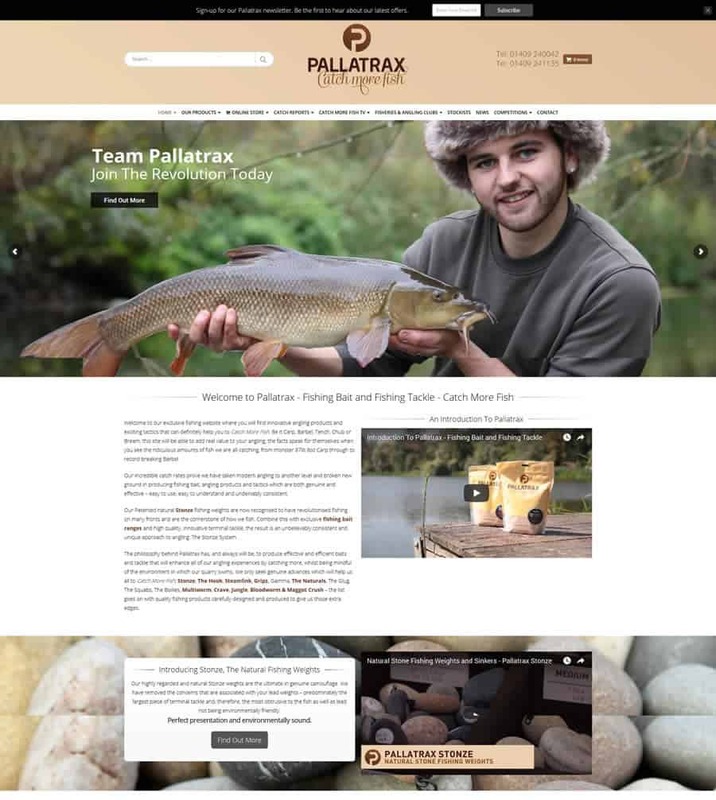 Welcome to our exclusive fishing website where you will find innovative angling products and exciting tactics that can definitely help you to Catch More Fish. Be it Carp, Barbel, Tench, Chub or Bream, this site will be able to add real value to your angling; the facts speak for themselves when you see the ridiculous amounts of fish we are all catching, from monster 87lb 8oz Carp through to record breaking Barbel. SO Web Designs have been creating low cost websites since our inception in 2009 but have been building websites since 2002, recognising the need to offer sensible websites at sensible prices. What you get is a website that looks neat, loads quickly for visitors, that is search engine friendly all at a competitive price.